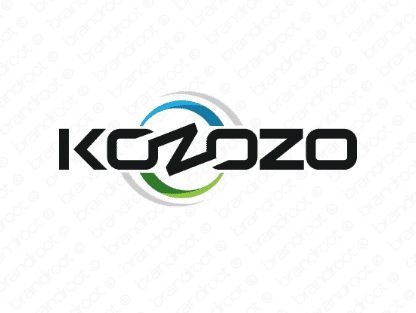 Brand kozozo is for sale on Brandroot.com! This fantastical name offers a uniquely whimsical and festive sound. Kozozo has a great rhythm that's instantly likable and memorable, a smart fit for innovative Internet businesses or multimedia content producers. You will have full ownership and rights to Kozozo.com. One of our professional Brandroot representatives will contact you and walk you through the entire transfer process.